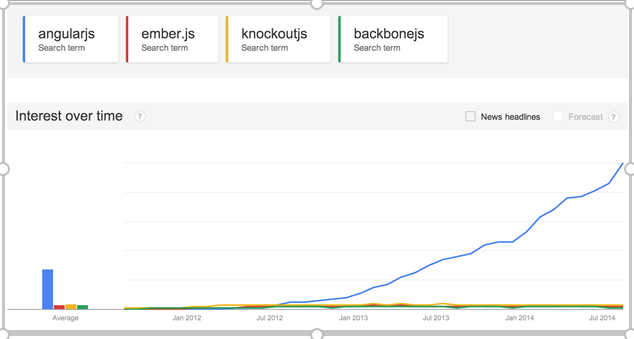 Since day one, we are a big fan of the Ionic app framework. With each of their latest version, our love for their features and effort to make developers happy, is quadrupling. When they launched Ionic 3.0, we were moved by their new features, improvements and more options to develop better and functional hybrid apps. After developing scores of applications with the latest Ionic, we are now the loyal fans of this fantastic framework. The romance of Ionic and Angular has a rich history. Since day one, they are hand-in-hand, laying the foundations of awesome mobile application development. Ionic is always there for the developers to give convenience. The latest version is blessed with the IonicPage Decorator. ● Minimizes start-up time of the application. ● Application consumes less memory because of on-demand loading. ● Unnecessary database SQL execution is avoided. With the latest Ionic 3.0, one can experiment and utilize more than 130 Ionic native plugins in the browser. The latest version is quite significant for plugin mocking and adds extensive support here. This question was asked at a time when mobile applications have started to be the eye of the digital business. The entrepreneurs then had to turn their ideas into several applications for several platforms. ● More Platforms. More Problems. ● Modeled off of native SDKs. ● Preconfigured tools: Gulp, Sass, Bower, etc. With all those perks, today Ionic is the world’s most popular cross-platform mobile development technology stack, powering fast growing startups to some of the biggest companies in the world. Looking forward to build an application with the Ionic framework? Share your requirements with us now.